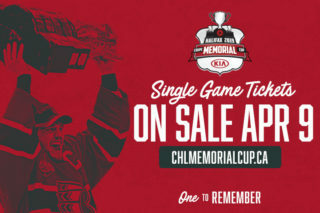 The Halifax Mooseheads will host the 2019 Memorial Cup as part of their 25th anniversary celebration. The credentials are evident. 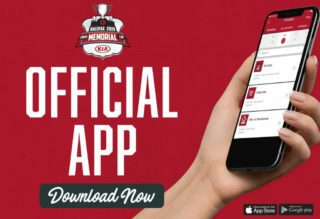 Not only do the Mooseheads attract more than 8,000 fans nightly, their on-ice achievements are also readily apparent, where this season the club finished first in the QMJHL’s Eastern Conference with 102 points. Furthermore, few franchises have churned out top-level talent like Halifax, a club that counts Nathan MacKinnon, Jonathan Drouin, Nikolaj Ehlers, Timo Meier, and Nico Hischier among its many alumni. Like any successful organization, it starts at the top, where the Mooseheads have a dedicated owner in former NHLer and Nova Scotia native Bobby Smith, who after assuming a majority share implemented a new organizational culture that goes beyond building the next wave of hockey stars. 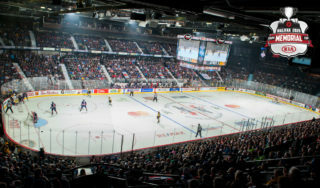 It’s that sort of environment and the track record of success that has followed – MacKinnon and Drouin led the Mooseheads to the Memorial Cup in 2013 – that has transformed the club into a destination franchise, one that today has little difficulty in bringing the best of the best to the organization. Of course, it’s not only the on-ice talent, as the Mooseheads can also point to former bench boss Dominique Ducharme, who spent five seasons in Halifax before leading Canada to gold at the world juniors and later joining his hometown Montreal Canadiens as an assistant coach. The success has continued for the Mooseheads, who last year saw forward Filip Zadina selected in the first round of the NHL draft, the latest feather in the cap for the organization. Right-wing Raphael Lavoie is next up, slated to be an early selection this June. 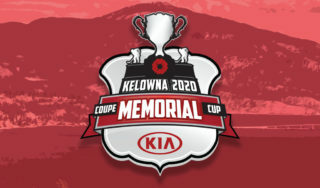 As for Russell, he credits the team’s scouts and talent evaluators for continually finding and attracting top players, both in the midget draft and European recruitment. Of course, that comes easy when you consider the culture the Mooseheads have established under Smith’s ownership and Russell’s tutelage. 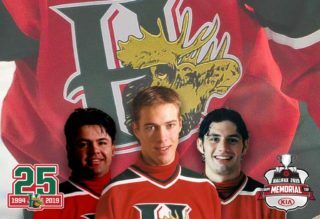 Still, it didn’t always come so easily for the Mooseheads. After piecing together four division titles over an eight-year period but always coming up short in the postseason, the club hit the reset button, ushering in an era of change that brought with it a new organizational direction. 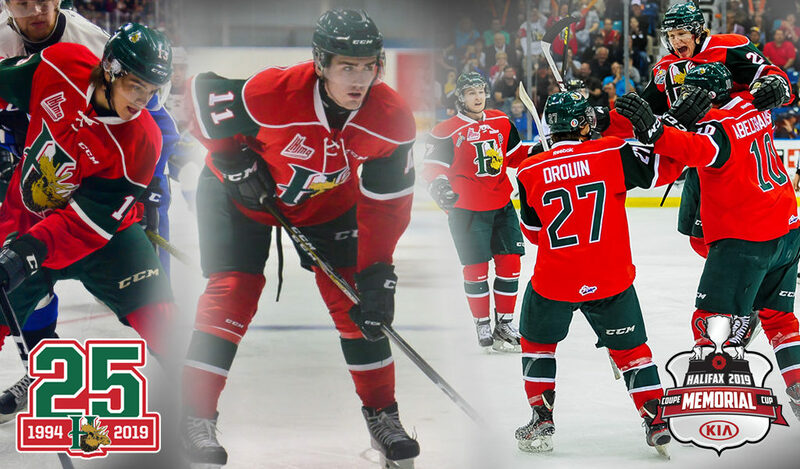 Today, it means something to be a Moosehead, a new attitude that began to take shape beginning with the team’s second-overall selection of Drouin in the 2011 QMJHL Entry Draft. 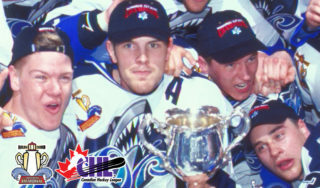 Alongside MacKinnon, the two were major pillars in Halifax’s 2013 Memorial Cup championship.